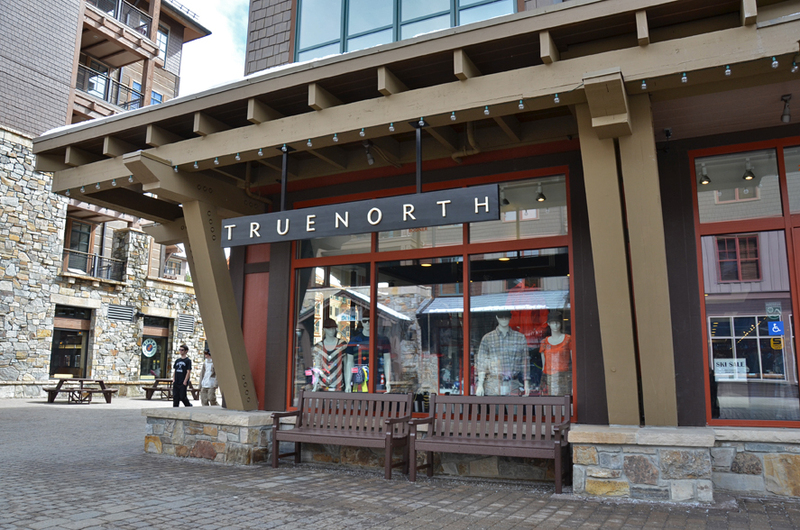 The Village at Northstar will peak your shopping senses with a mix of shops that cater to just about everyone. 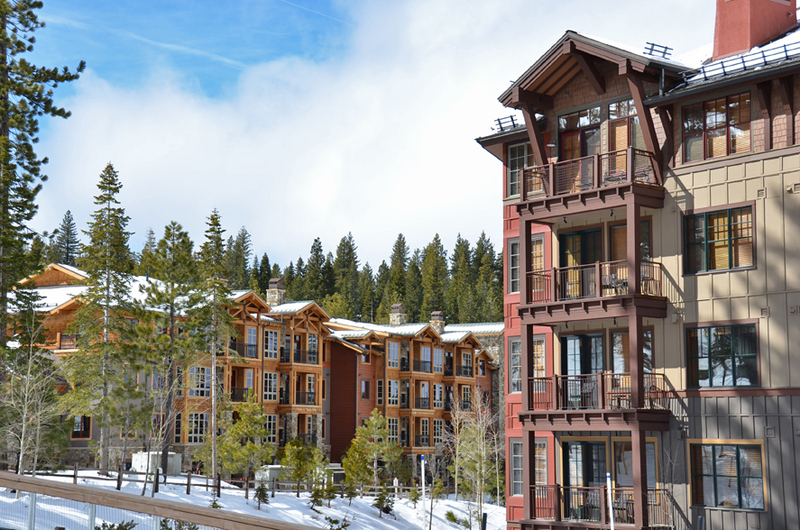 Gaze in awe at the wonderful Village setting tucked in the Northstar Resort mountain side, surrounded by forest and dramatic scenery. 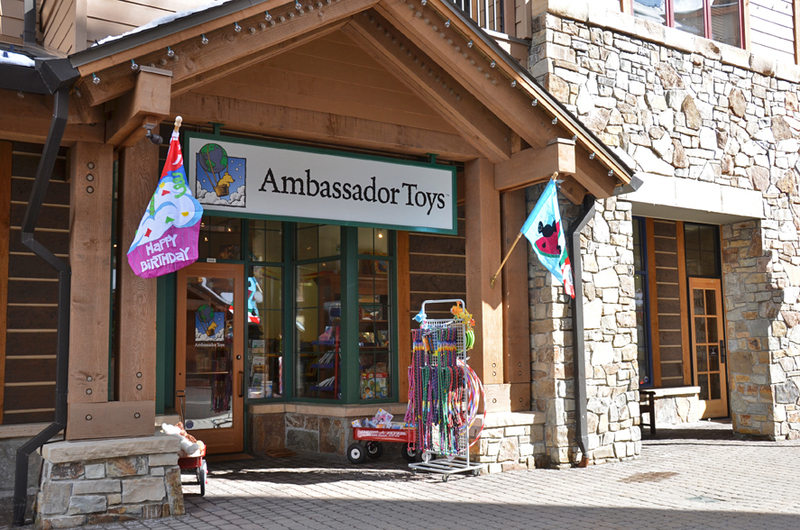 Discover an array of shopping at your fingertips from brand names in ski and snowboarding gear, unique boutiques, handmade jewelry and even specialty shops for the kids. 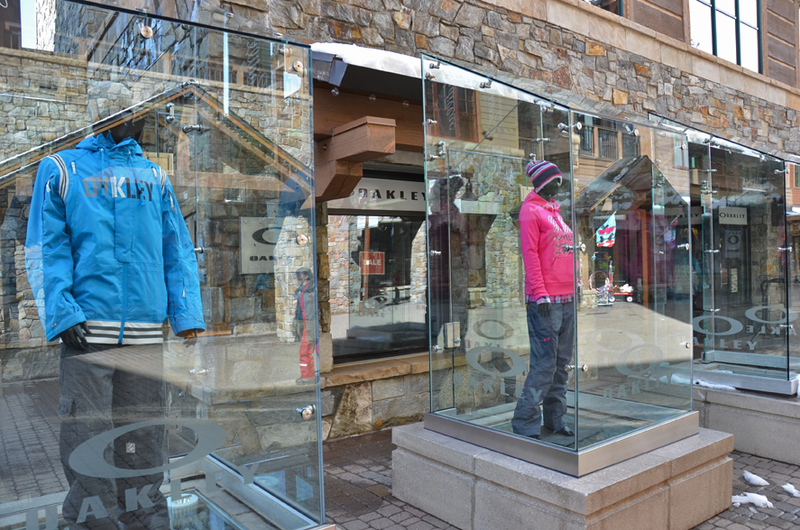 Here is a short list of stores included: Burton, Helly Hansen, Oakley Concept Store, Patagonia, The North Face, True North, Ambassador Toys, Farrah Rale, and many more. 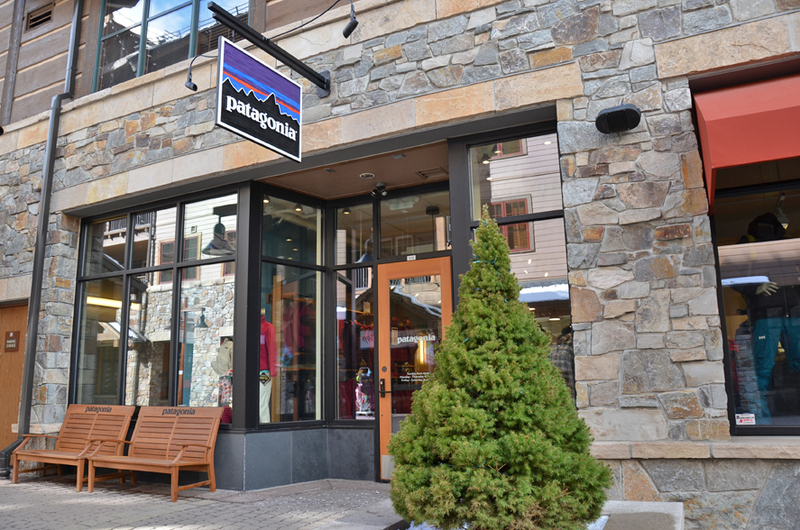 The Village at Northstar has just about everything, from casual fine dining to quick specialty foods to entertainment options galore. The restaurant list is extensive, ensuring even the pickiest palette will find something to love. 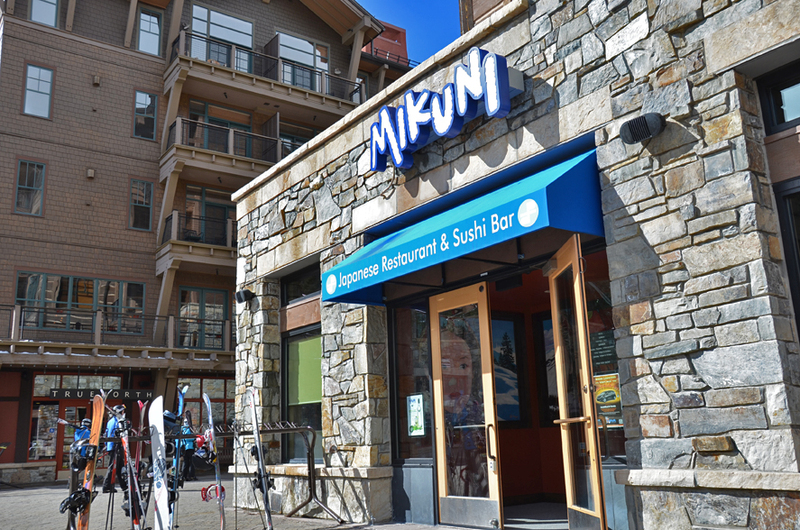 Choose from Mikuni Japanese Restaurant and Sushi Bar, TC’s Pub, Baxter’s Bistro, Rubicon Pizza Company, The Chocolate Bar, Euro Crepe, Chilly Pepper’s Dos, plus many other dining options. 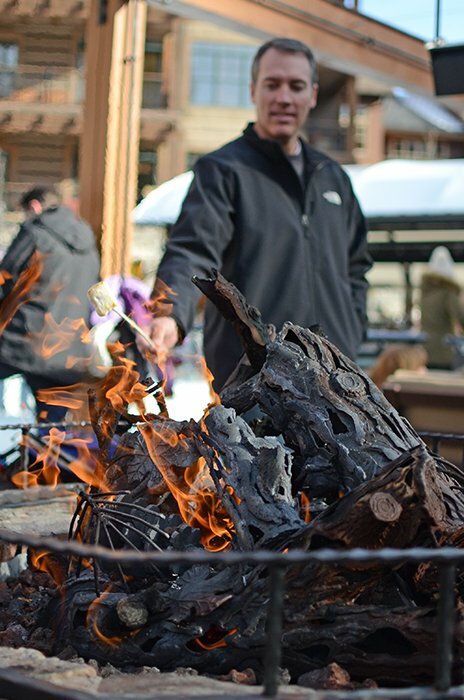 Relax near the fire pits while sipping your spicy Bloody Mary and enjoy watching the kids twirl on the Village skating rink. Have a sweet tooth? 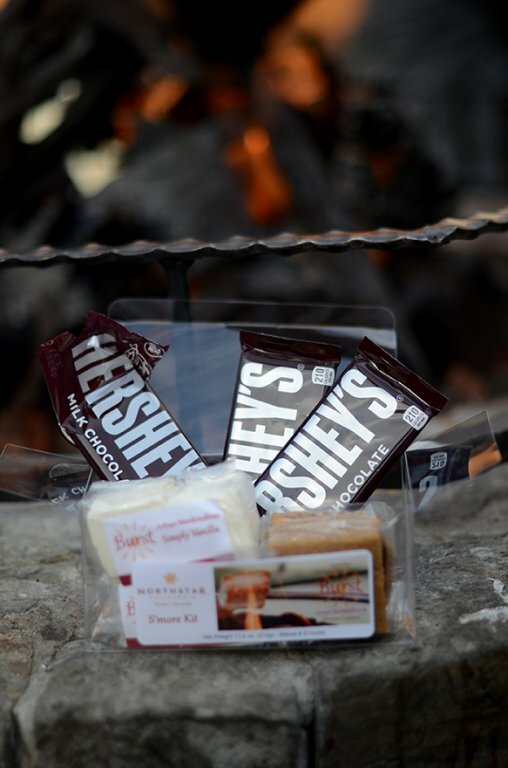 Order a S’mores kit for the whole family and roast the perfect marshmallow at the fire pits. The Village Cinemas run popular Hollywood hits presented in ultra-stereo or DTS, and offer comfortable seating and a full-service concession stand. 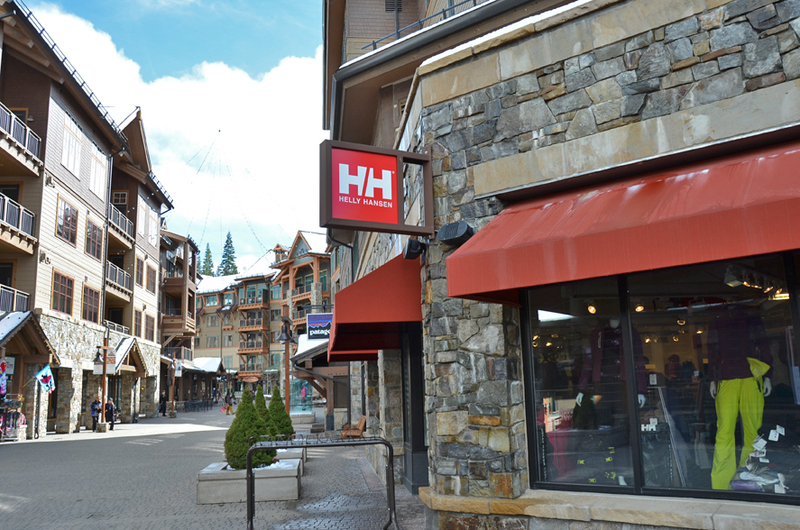 Check for movie show times and the “now playing” schedule by calling (530) 562-8800. For additional theater information call (530) 562-8700. 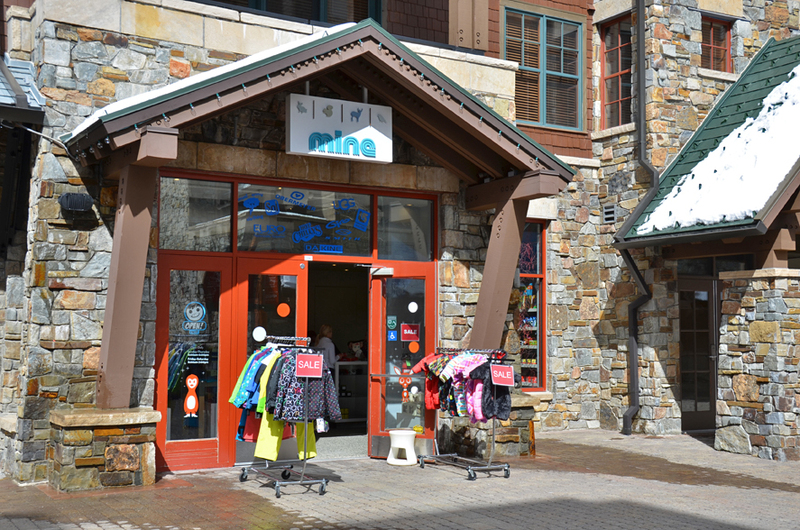 The Village Cinemas is located on Copper Lane near the entrance to the Village at Northstar across from TC’s Pub. 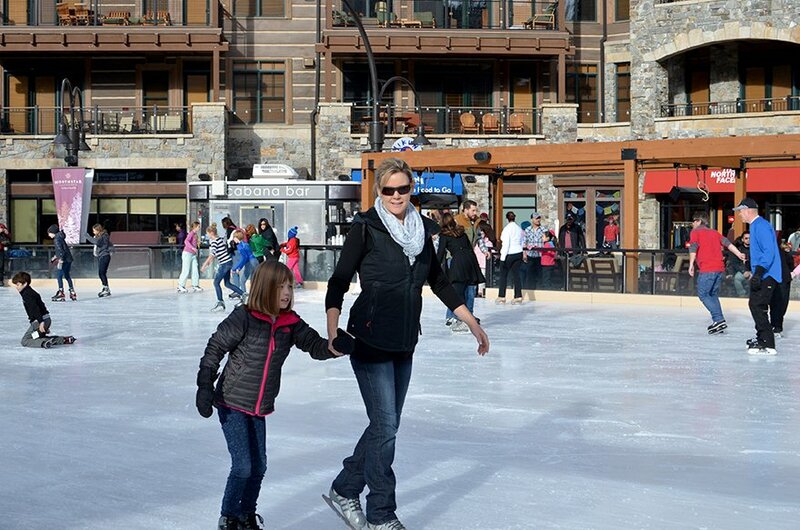 There are many other great activities to take part in while at Northstar at Tahoe. 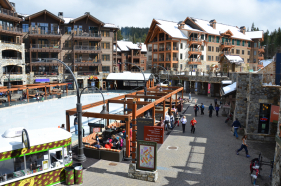 In the winter plan a day at Northstar at Tahoe ski resort “floating” on fresh powder or improving your snowboarding technique. 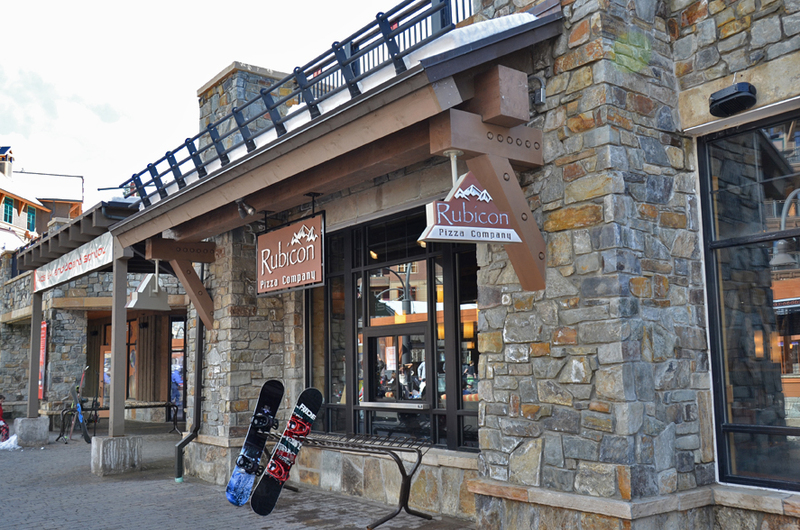 Take the kids to the tubing snowpark for some excitement or ice skating in the The Village at Northstar plaza. When the weather’s good, catch some air on the Bungy Trampoline. 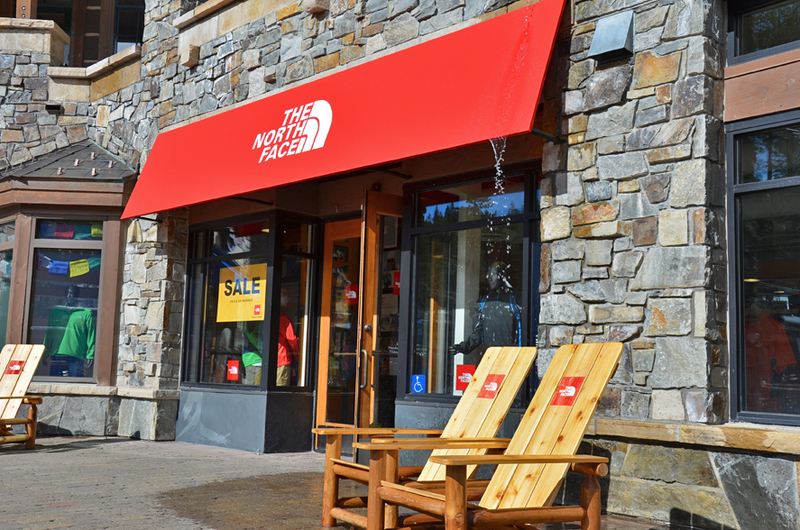 When summer is in full force bring your mountain bike to Northstar Mountain Bike Park or rent bikes and cruise the mountains at your own speed. 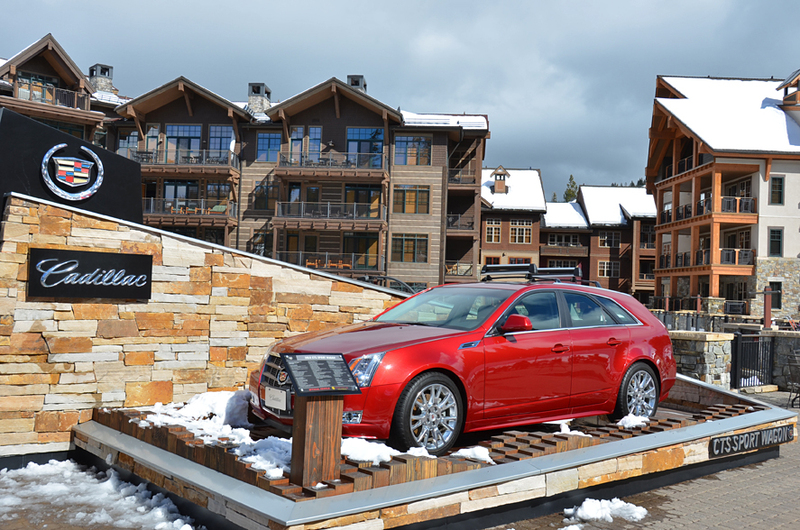 Take in 18-holes of golf at beautiful Northstar at Tahoe golf course nestled in the Sierra Mountains. There is also tennis, fly fishing and hiking to be had. 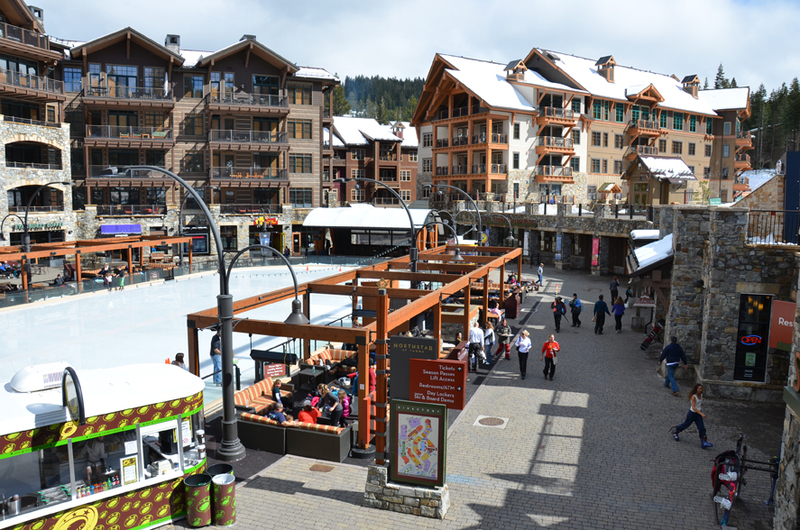 As you can see, Northstar is the “full package” with something for everyone to enjoy. 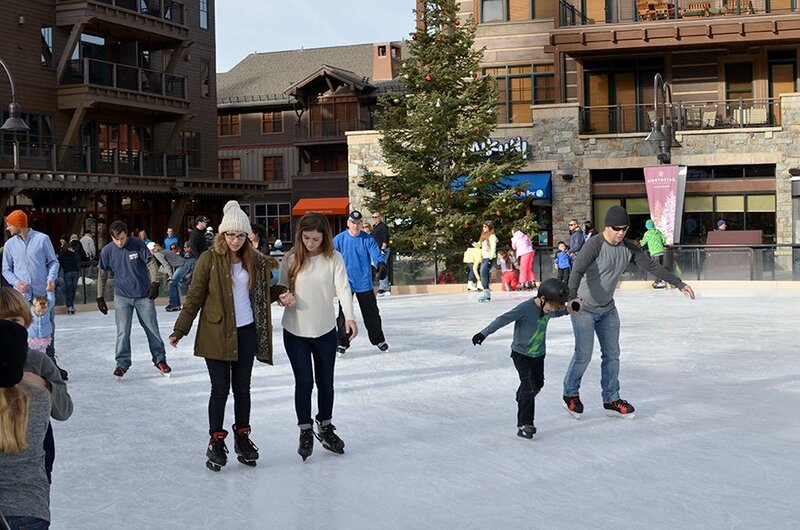 Watch the calendar for special events at The Village at Northstar where they have something going on year-round.